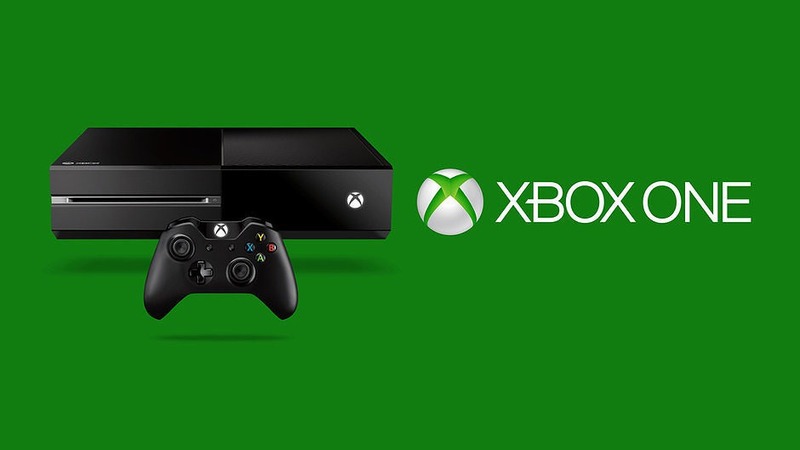 A new Xbox One Preview update rs1_xbox_rel_1610.161026-1900 is now rolling out. The update brings fixes and improvements to the power and start up of the console. The new update also fixed the Sign-in issue. Preview members can go to All Settings > System > Console Info & Updates and check for an update. Power & Start up: Resolved an issue which could cause system updates to stop at 91%, and the console to boot to a green screen for several minutes after attempting to restart. Sign-in: Fixed an issue which sometimes prevented certain users from signing in with their profile. Friends: Resolved an issue which could sometimes cause online friends to appear under the Offline list in the Guide. Clubs: In order to continue developing new features and fixing issues with Clubs, over the last 24 hours all existing content in Club chat channels was cleared. This includes all conversations and text.